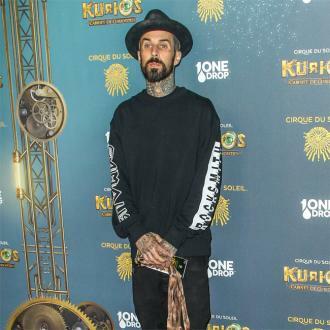 Travis Barker has included a breastfeeding section at his music festival next weekend so that new mothers can attend the event. 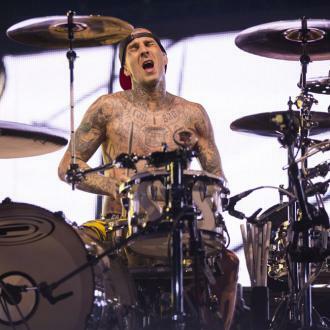 Travis Barker's music festival has a backstage breastfeeding area. The 42-year-old rocker's Back to the Beach Fest will kick off next weekend in Huntington State Beach in Southern California and, to ensure everyone can go to the music extravaganza, he's created a kid-friendly section so that new mothers can feed their babies without having to stay at home and miss out on the fun. 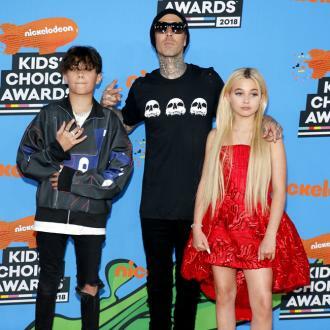 And it's not just adults who will be rocking out next weekend as the Blink-182 drummer has allowed kids under the age of 10 to go in for free and he has set up the Lil Punk Zone so that they can dance away to the tracks safely. 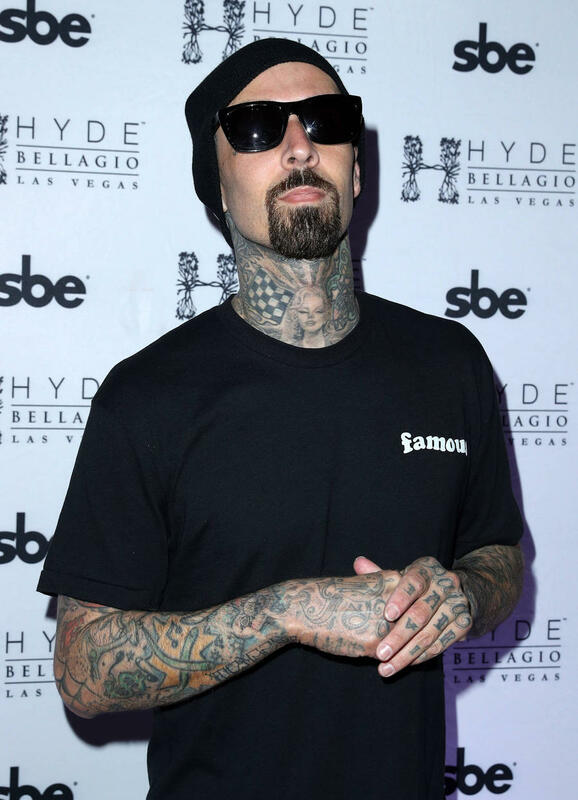 Travis' children Landon, 14, and Alabama, 12, whom he has with ex-wife Shanna Moakler, don't just have an impact on his music though as he admitted that they have encouraged him to stay in shape because he needs the energy to play with them.